Nyaaya is a legal-tech initiative, created by the Vidhi Centre for Legal Policy and ideated by Rohini Nilekani, to make India's laws easier to understand. 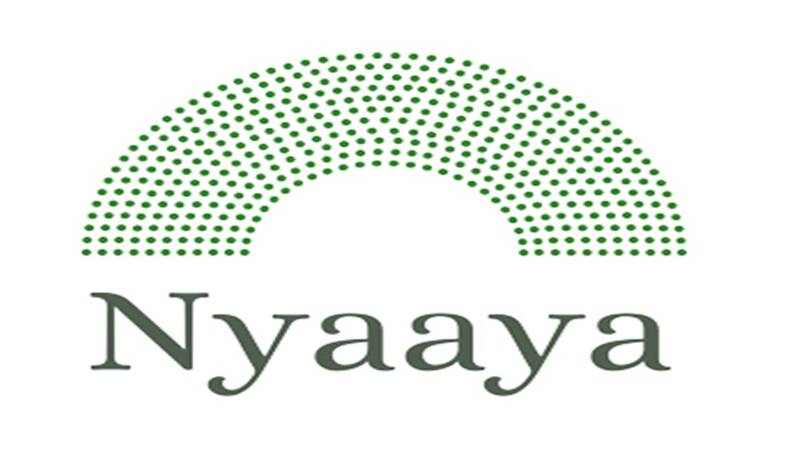 Nyaaya mission is to provide an accessible, intuitive, and user-friendly platform to explain the law on various topics, and looking for passionate law graduates who wants to contribute. You will be working with our Content Writer in writing, researching and assisting in the production of simplified content on legal topics for the Nyaaya website. This will involve extensive desk research on each of the topics and issues identified, undertaking a comprehensive literature review on them, and case law research on decisions of the Supreme Court of India and of Indian High Courts, Subordinate Courts, and Tribunals. Place: This is a Delhi based position, but we are open to remote working arrangements if you can make your case well enough. There are 2 positions open for Legal Researcher. Working in a small dynamic team where equal importance is given to different functions across tech, content, design, and marketing. Develop an understanding of how people interact with the law and the bottlenecks they face in terms of access. Make a positive impact in transforming the relation between the law and people interacting with it. Salary: will be competitive and commensurate with experience and relevant qualifications, in the range of Rs. 55k-65k per month. Important Date: Last date for applications is 25th November. Please mention the role applied for in the subject of the mail.